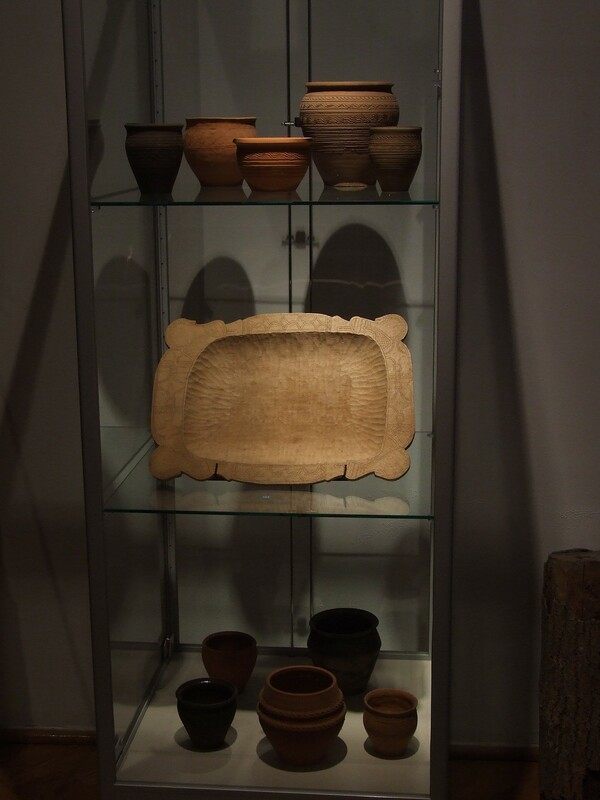 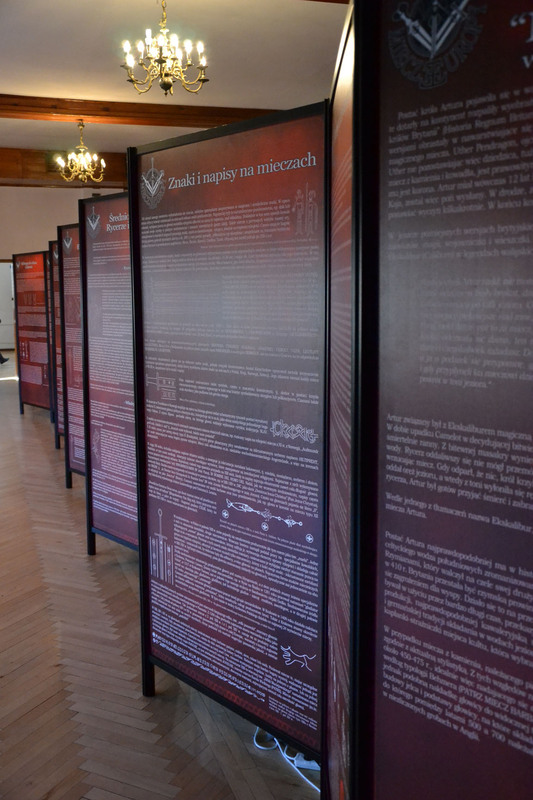 To find more ways to popularize historical knowledge, I took to organizing educational exhibitions. 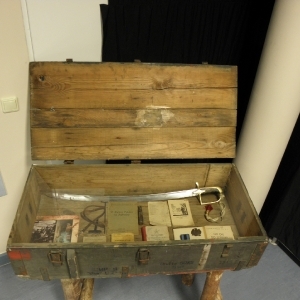 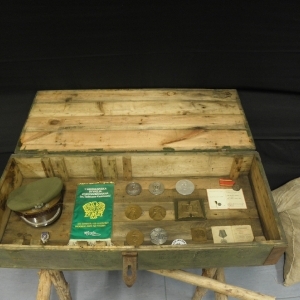 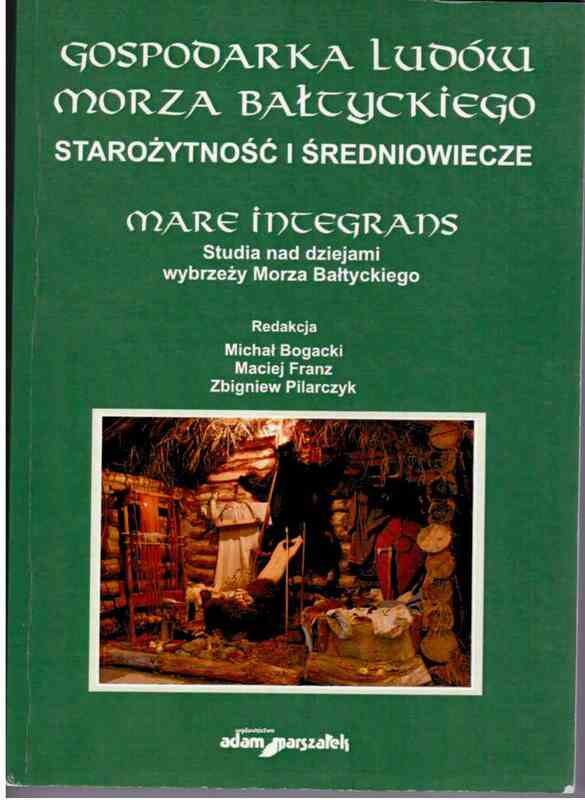 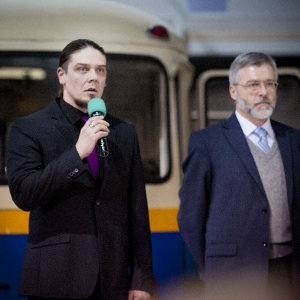 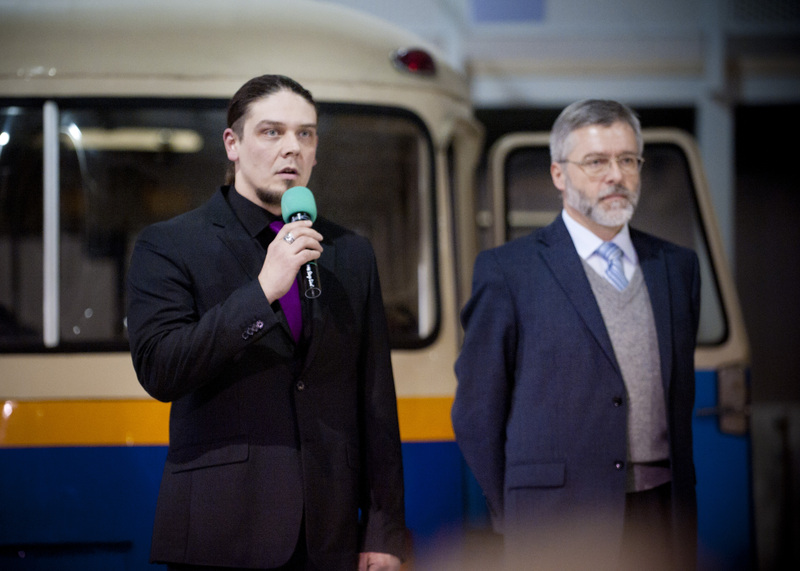 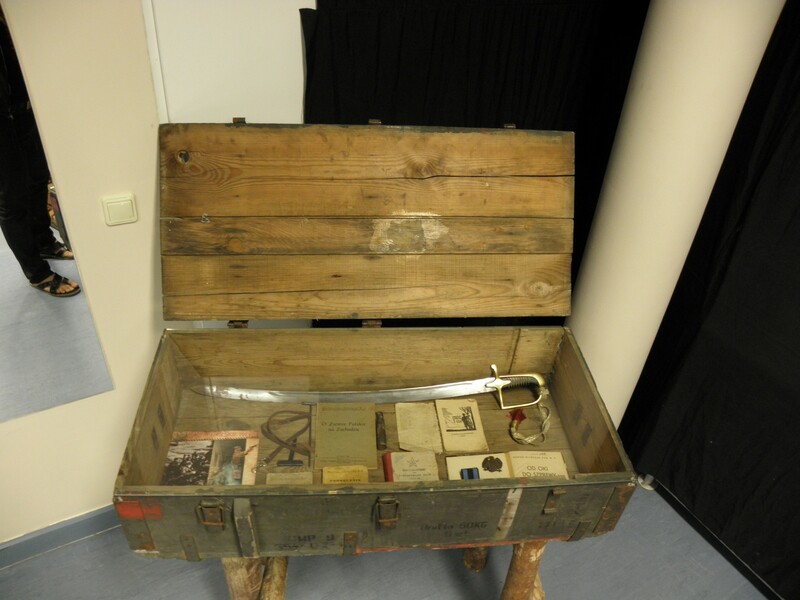 The first exercise was an exhibition prepared together with the Pomeranian Library in Szczecin, presenting photos from the participation of Triglav in the filming of Stara Baśń and the equipment used as props in the film. 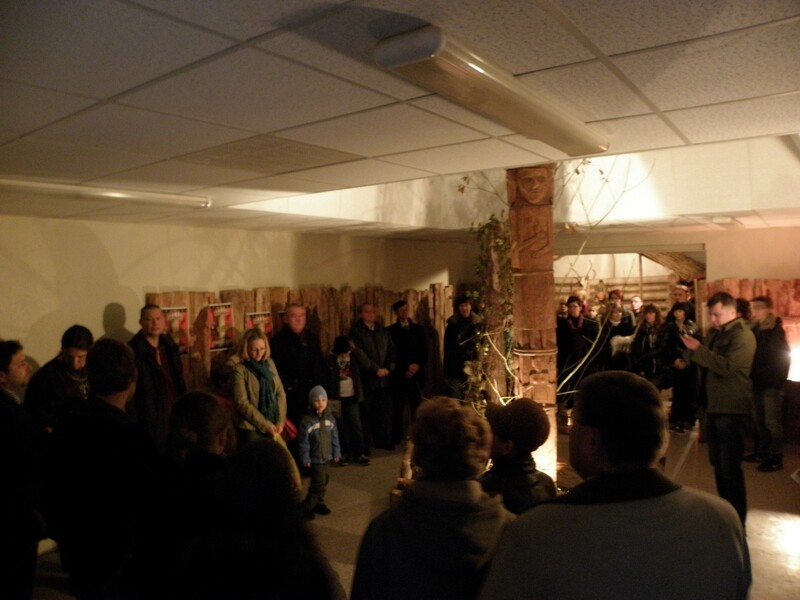 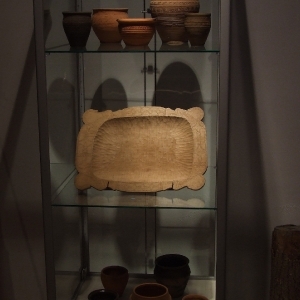 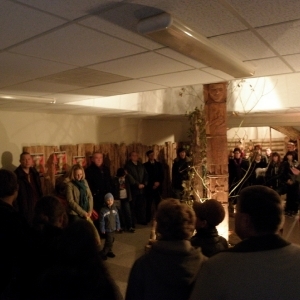 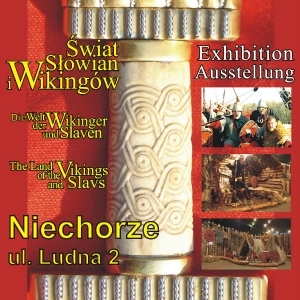 The exhibition was held from 22 April to 3 May 2003 in the Pomeranian Library. 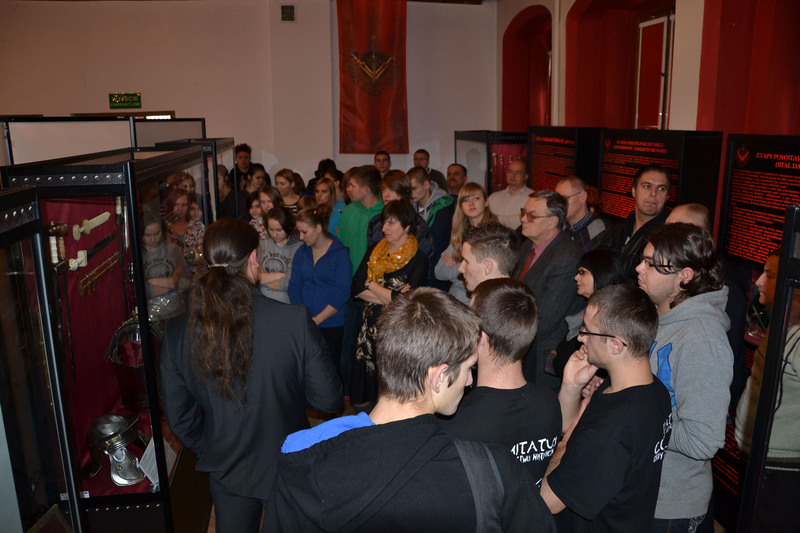 Next were two exhibitions of photos from our adventures on the set of prepared on the occasion of the release of the film, presented in the Helios movie theater in Szczecin, and then in Klub Hormon. 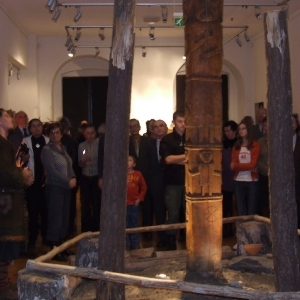 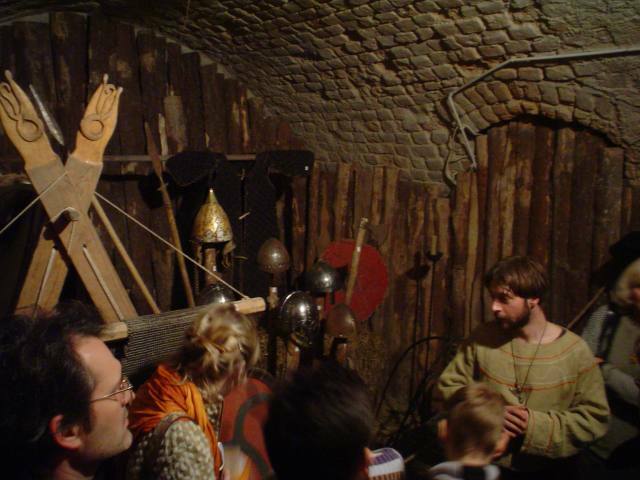 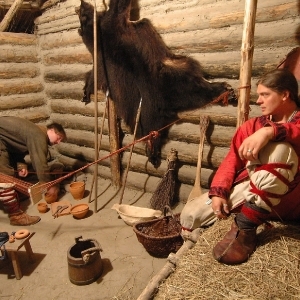 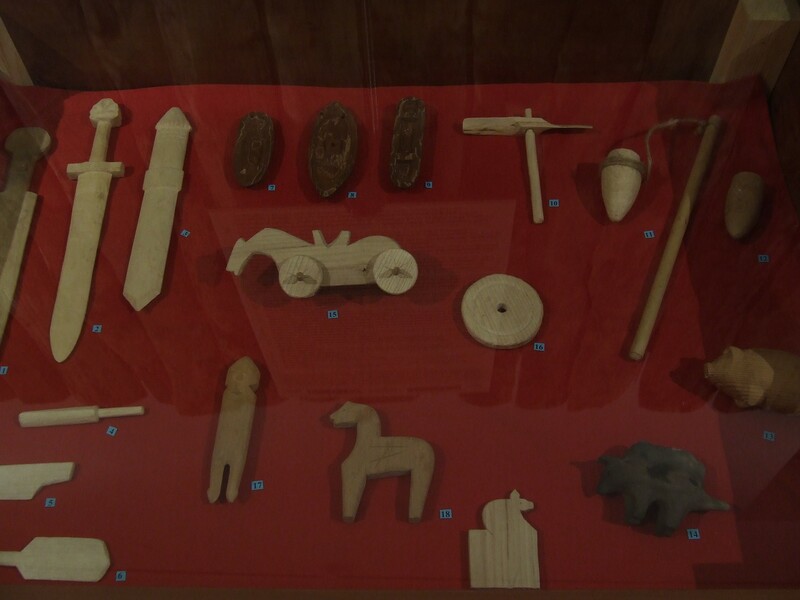 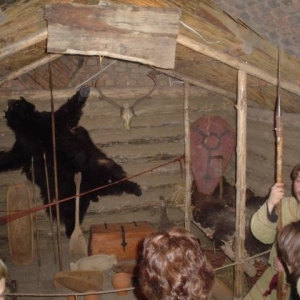 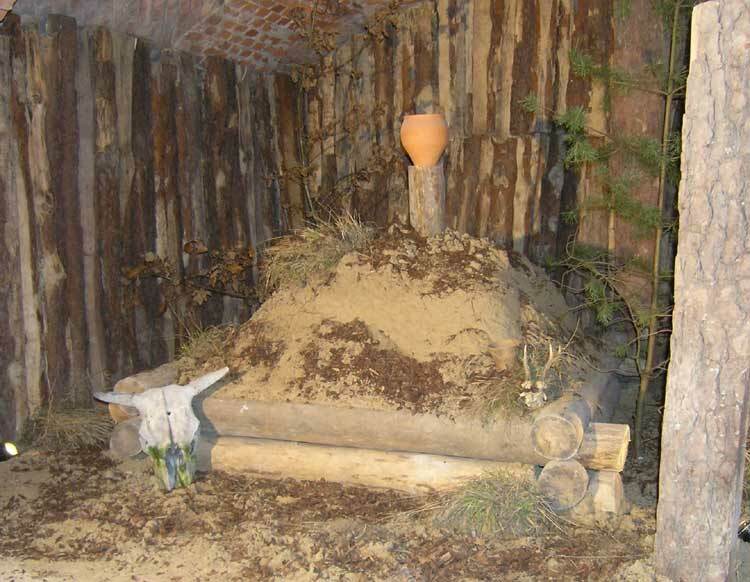 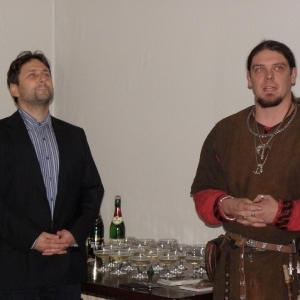 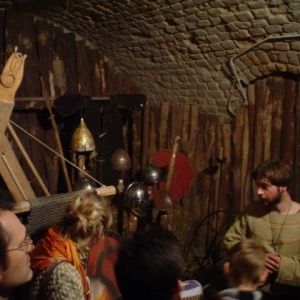 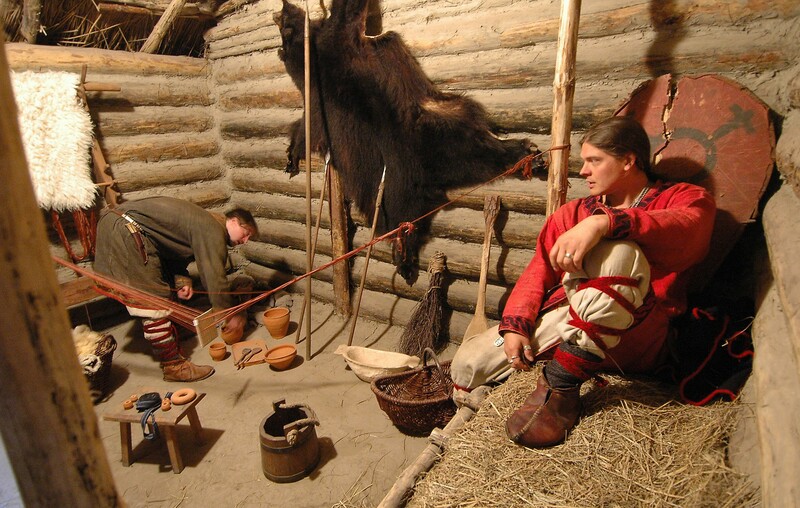 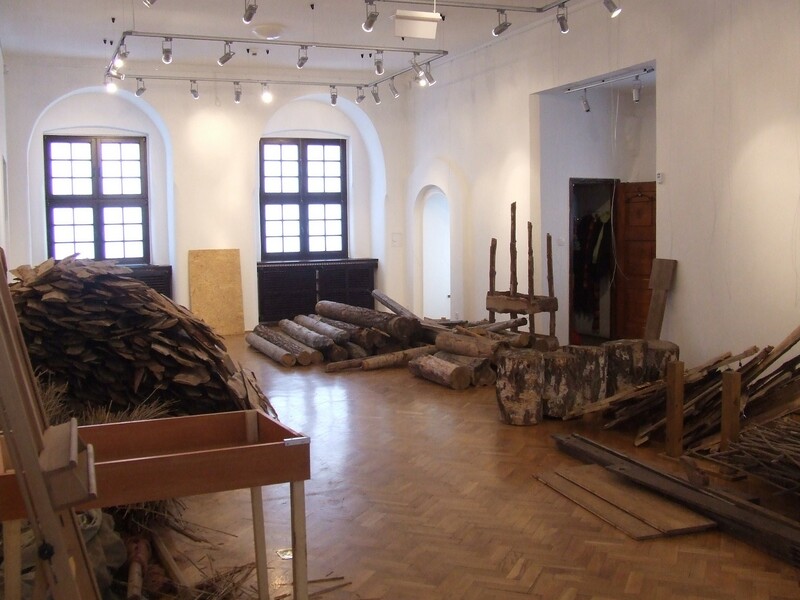 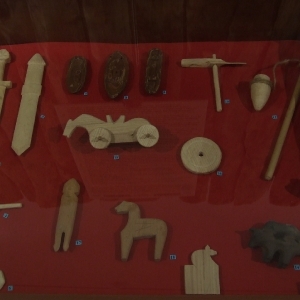 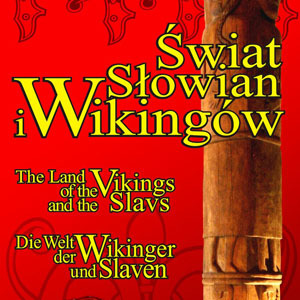 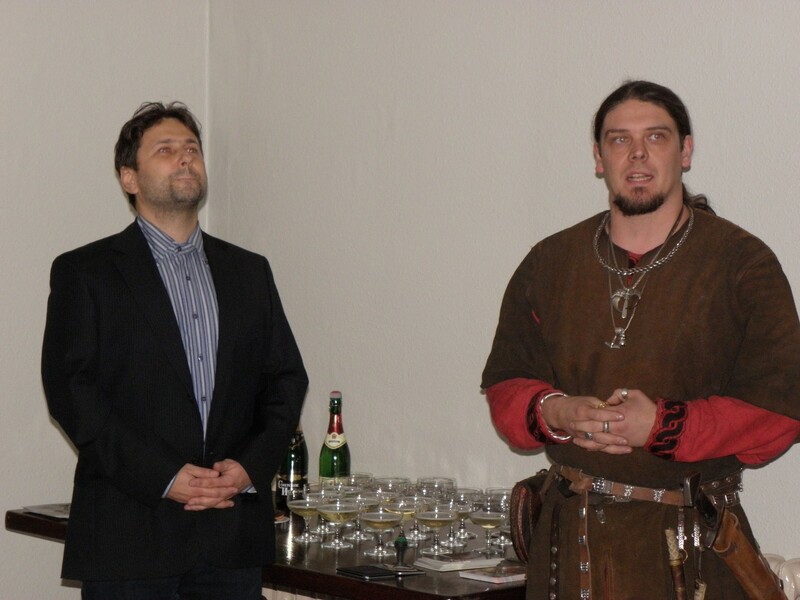 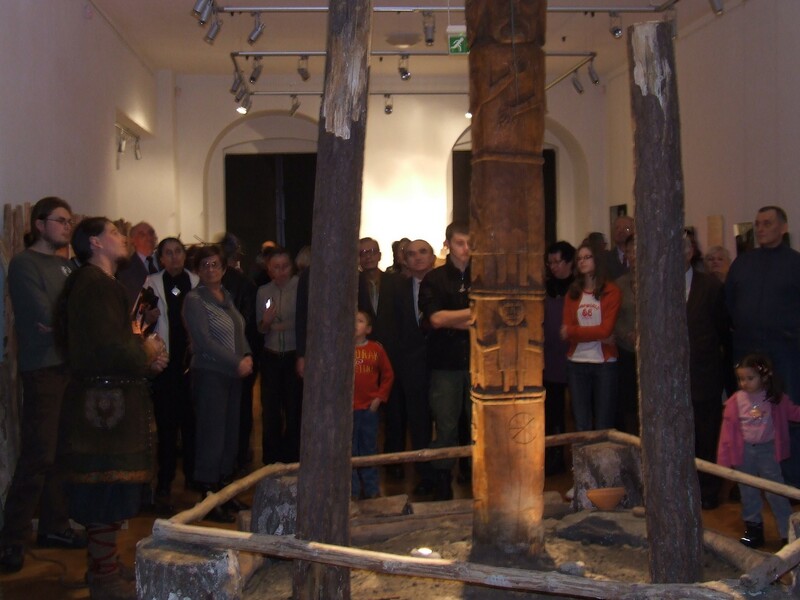 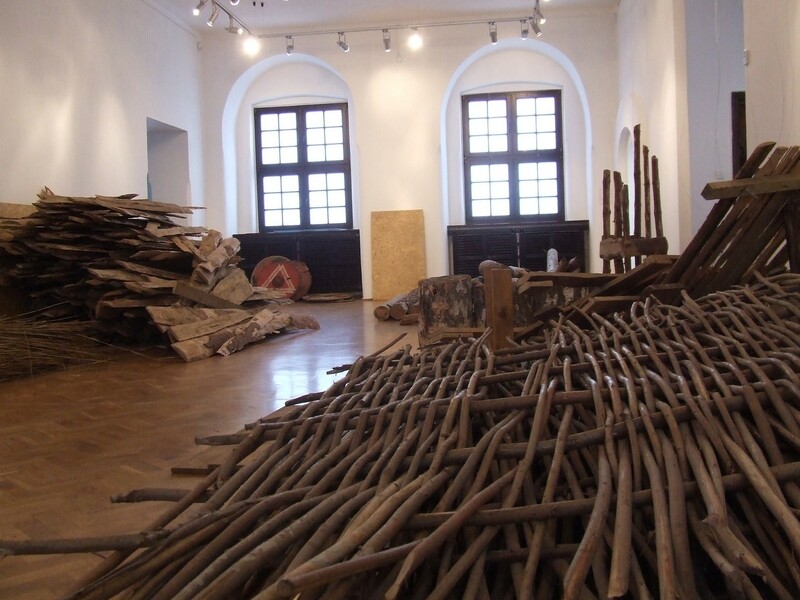 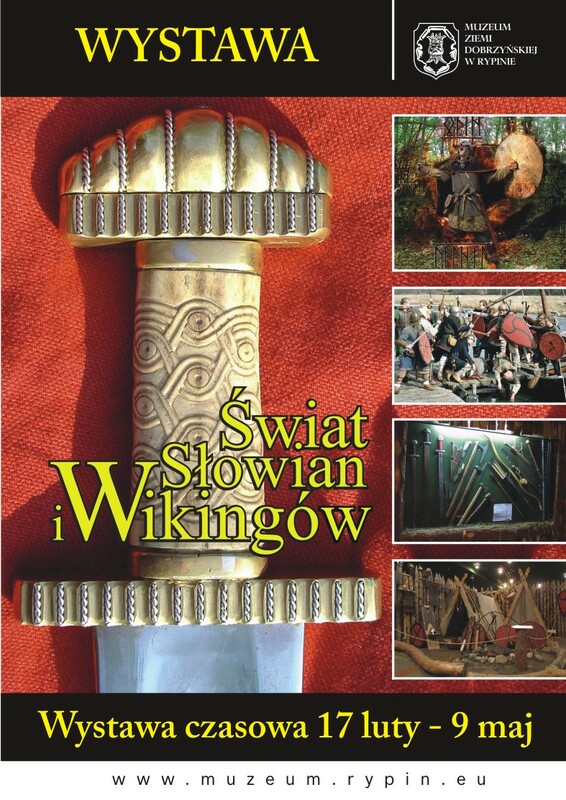 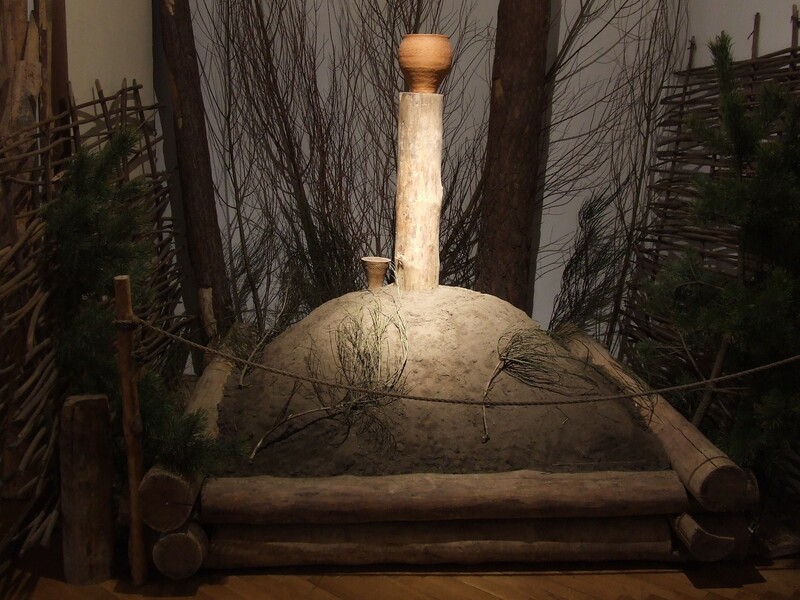 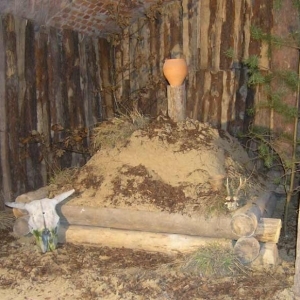 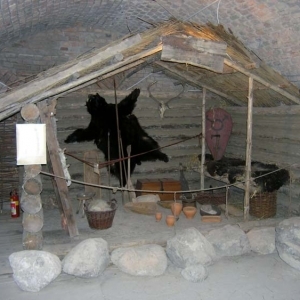 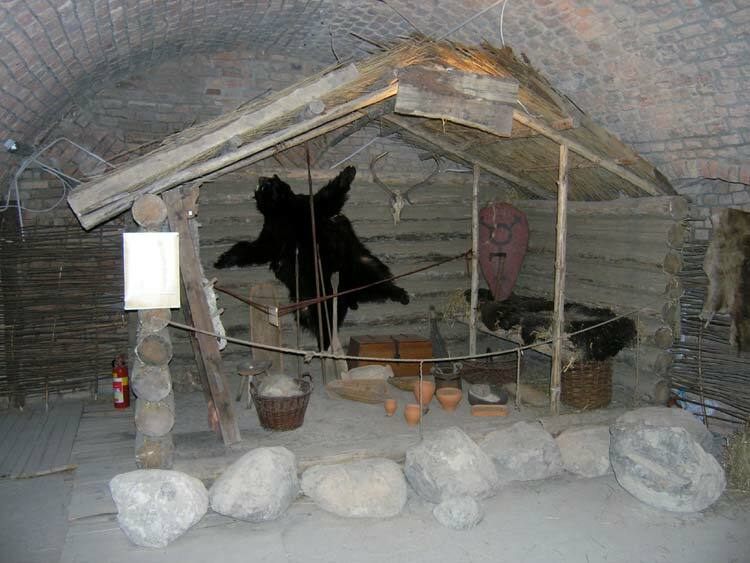 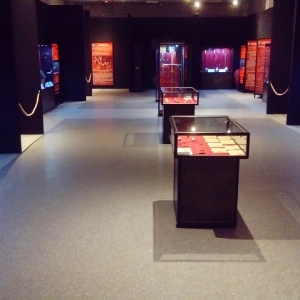 In 2003, with the help of Triglav, I created an interactive educational exhibition entitled Świat Słowian i Wikingów [The World of Slavs and Vikings]. 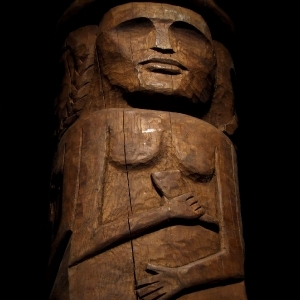 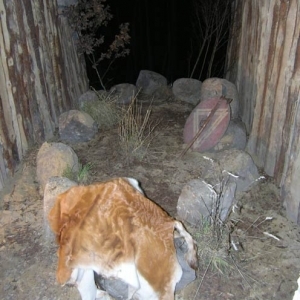 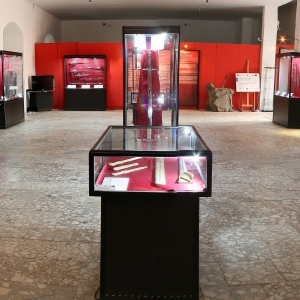 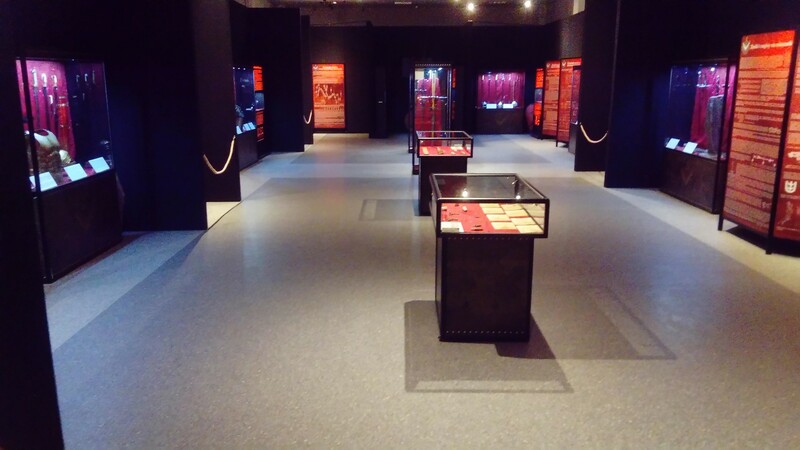 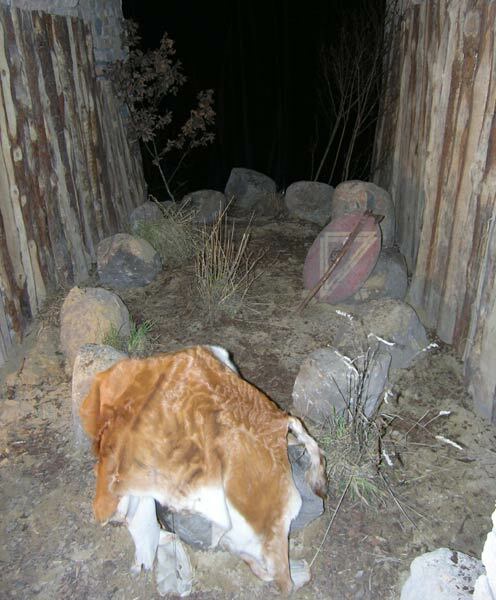 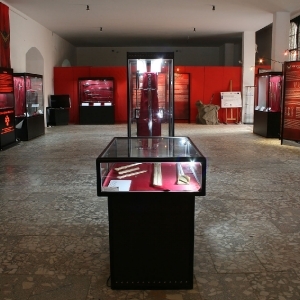 The exhibition has been recognized by the academia and museums. 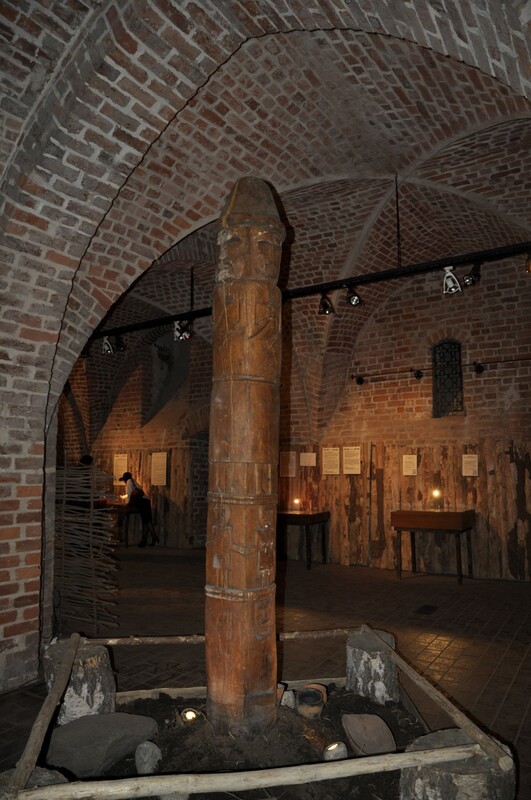 It was featured in the finest museums in Poland. 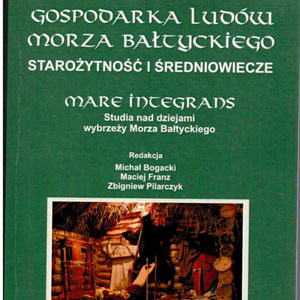 Discussed in popular press, it also lived to see a scientific report, which I presented at a conference, and then printed, under the title "Profesjonalizaca odtwórstwa historycznego. 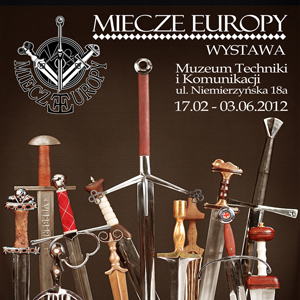 Wystawy edukacyjne jako poszerzenie instrumentarium popularyzacji historii" [Professionalization of historical reenactment. 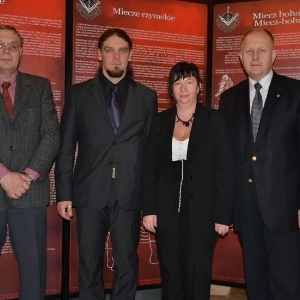 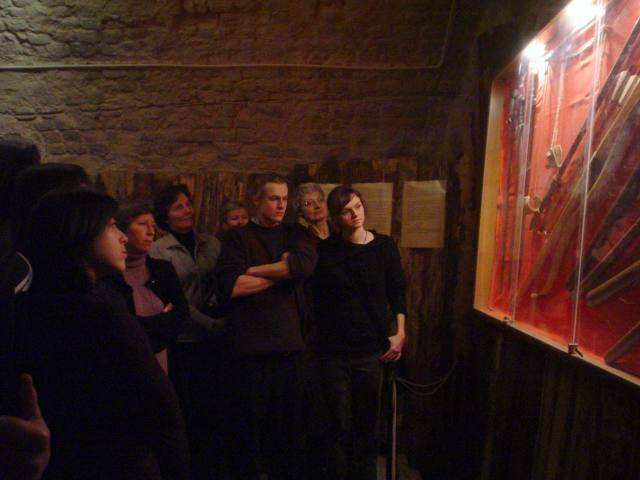 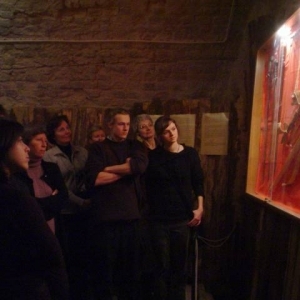 Edicational exhibitions as an expansion of the tools for popularization of historical knowledge] in: , Toruń 2009. 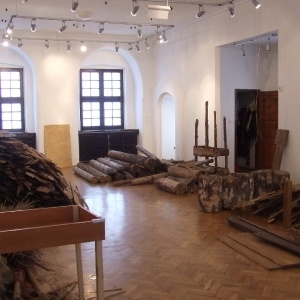 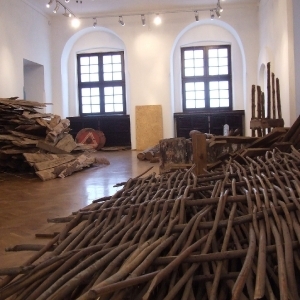 2003/2004 - the first exhibition in the lobby of the former Kosmos movie theater in Szczecin. 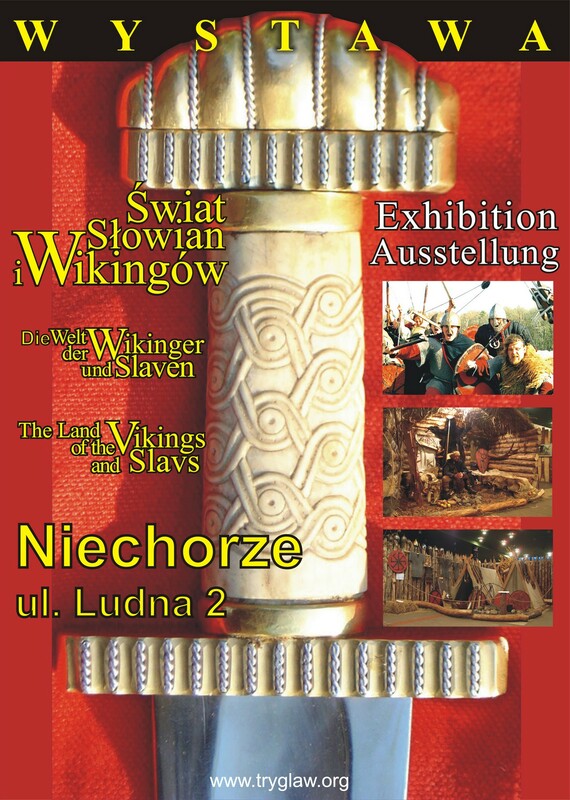 Archeologia Żywa "Eksperymenty z przeszłością"
Pro Memoria "Wystawa Świat Slowian i Wikingów"
Gazeta Wyborcza Poznań "Słowianie już są"
Głos Kołobrzegu "Wystawa w MOP"Wystawa w MOP"
Gazeta Wyborcza Szczecin "Drużyna Grodu Trzygłowa"
"Wystawa Świat Słowian i Wikingów"
Project co-financed by the European Union from the European Regional Development Fund within the framework of the Operational Programme Innovative Economy for the period 2007-2013. 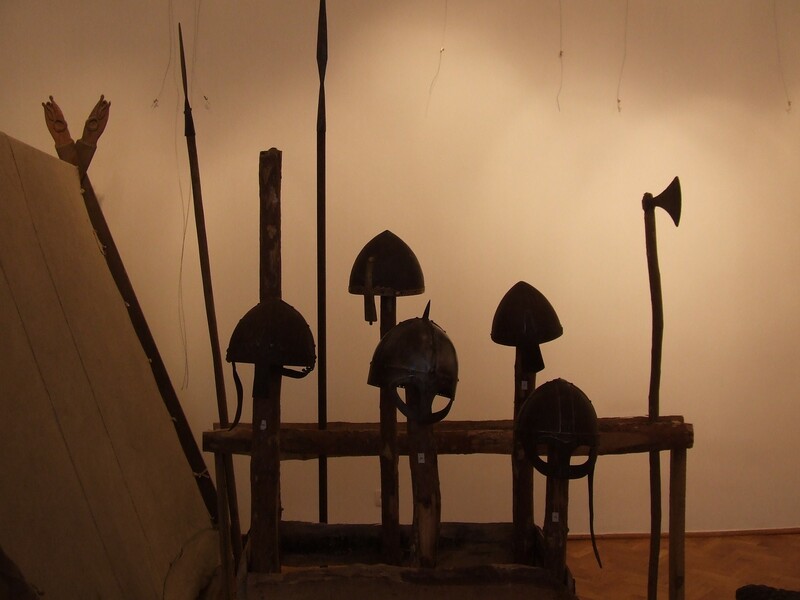 The sword was never a primitive weapon, and its earliest forms were as sophisticated and as elegant as the late ones - Middle Bronze Age pulls out a hand through three millennia to shake hands with the Court of Louis XV. 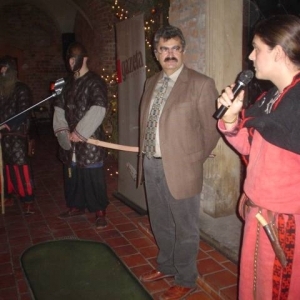 Where did the sword come from? 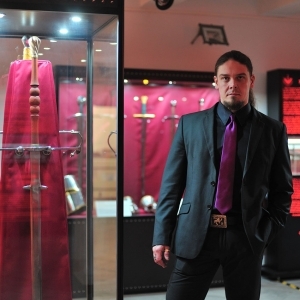 How to forge a Damascene sword? 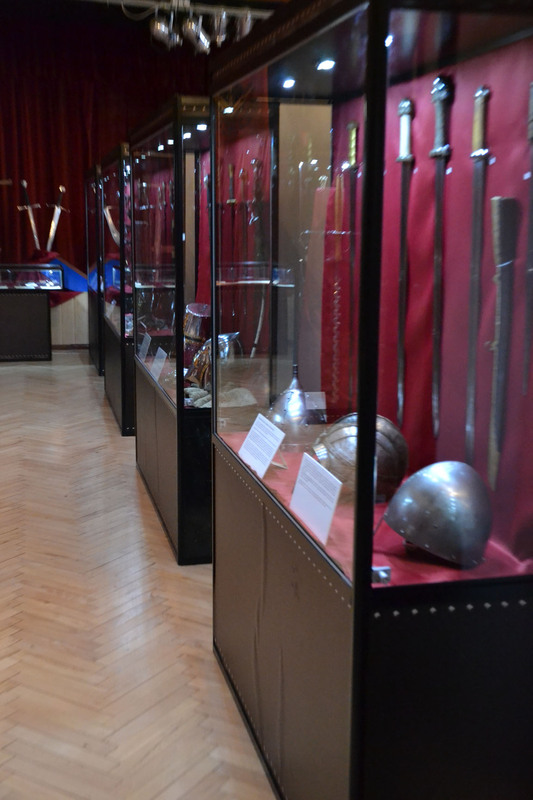 Did swords have names? 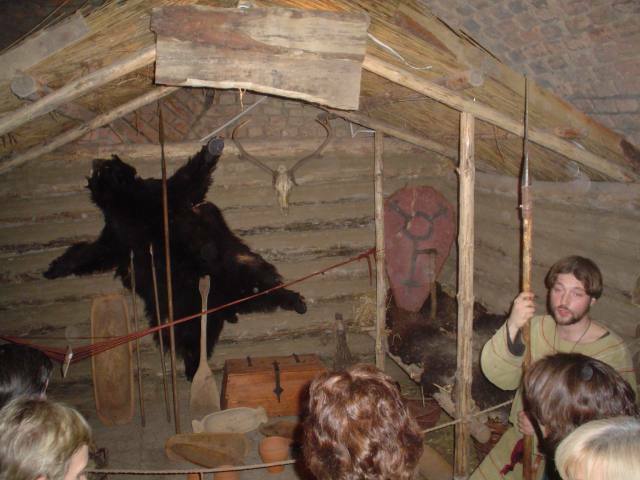 What did Celts and Romans fight with? 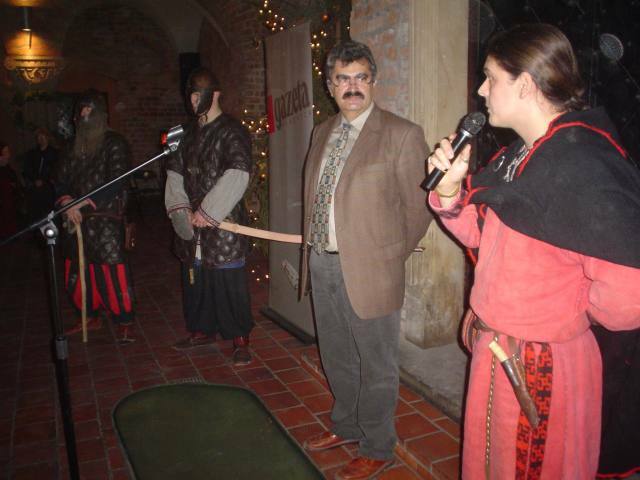 How did one become knighted? 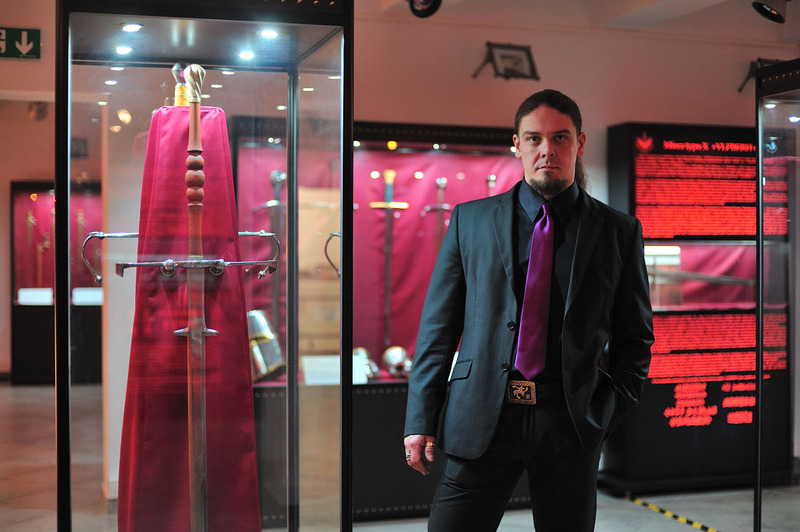 What sword did Roland fight with? 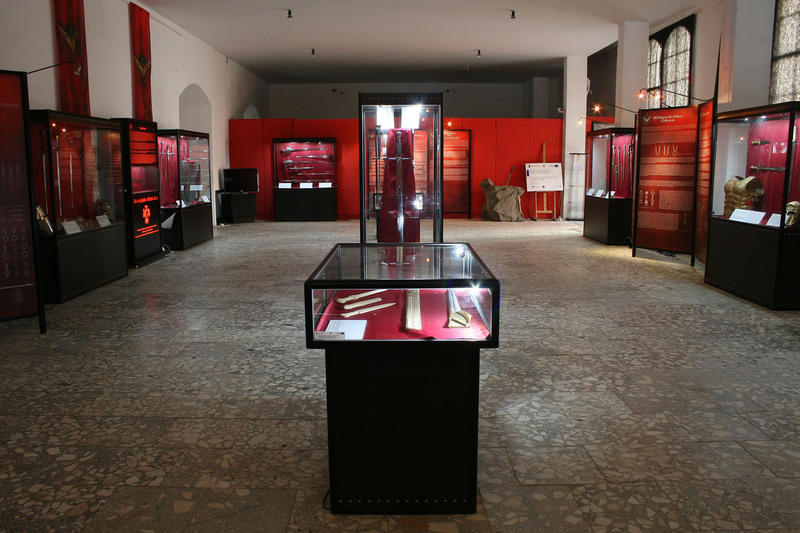 What is a ring sword? 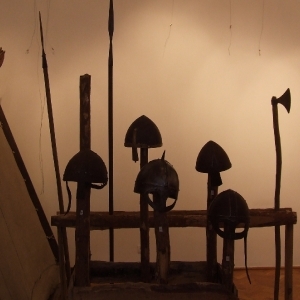 What did barbarian and Viking swords look like? 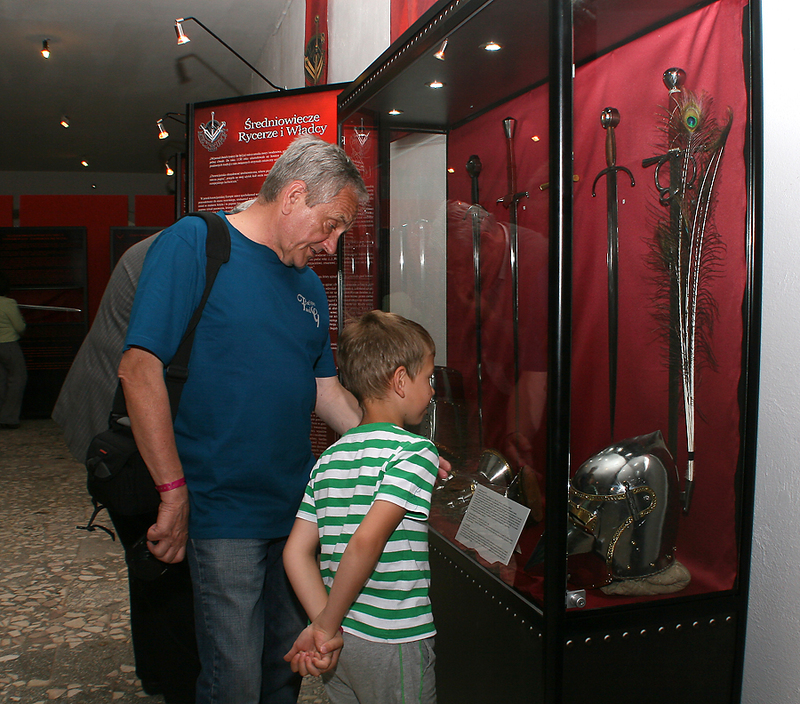 Why Spartans fought so close to the enemy? 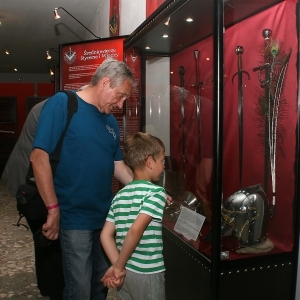 The SWORDS OF EUROPE is the only exhibition in the world showing the sword across over 3,400 years since its emergence in the Bronze Age to the seventeenth century, when it transformed into other types of weapons. 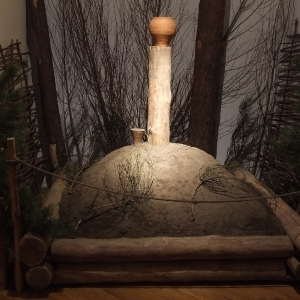 Modern and aesthetic, concise and comprised of complementary elements. 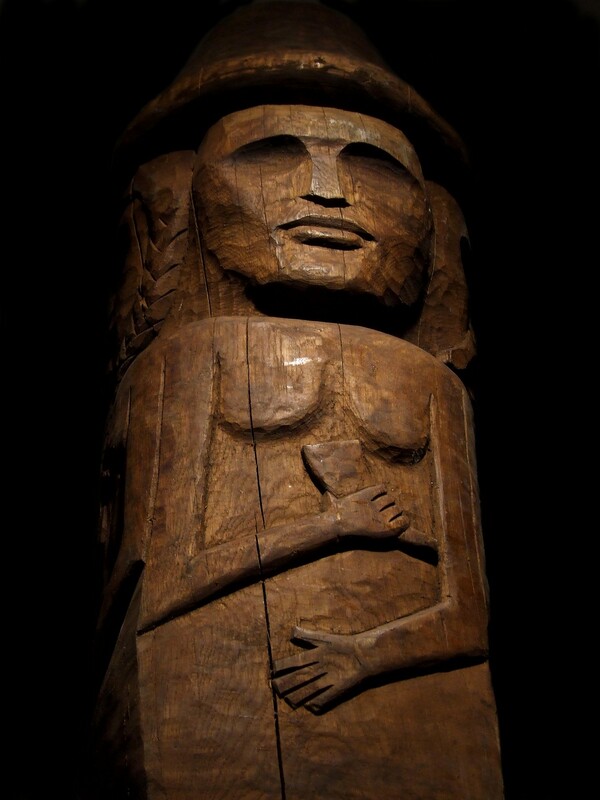 “Cut, chop and thrust. 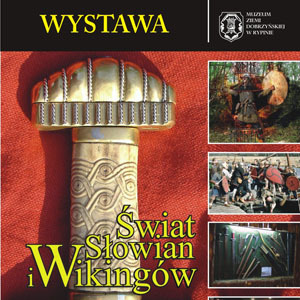 The sword through the millennia” - recording of a live chat between Igor Górewicz and Philip Burthem (who had over 20 years of experience as a Yarl of the Jomsvikings and film consultant) with the use of replica swords, showing the evolution of ways they were used enriched with scenes of fighting swordsmen in historical costumes. 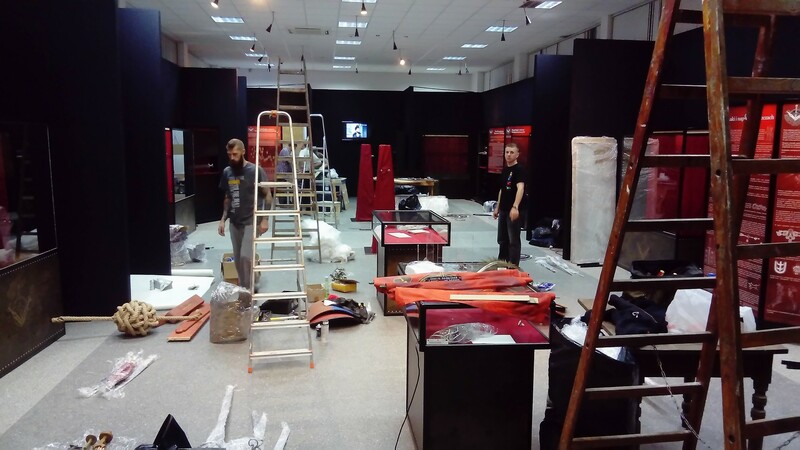 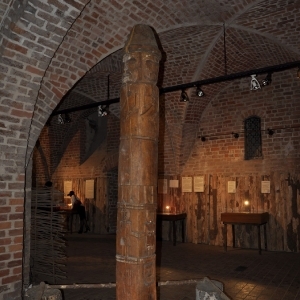 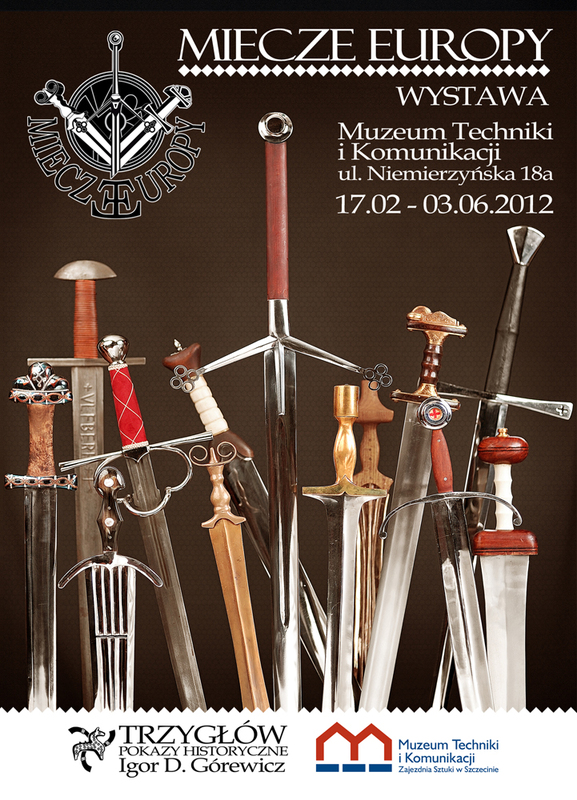 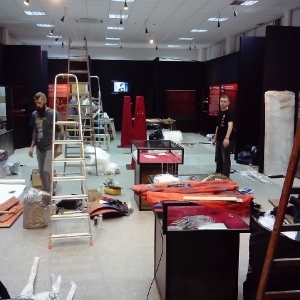 Museum of Technology and Communication in Szczecin, premiere of the exhibition on February 17, 2012. 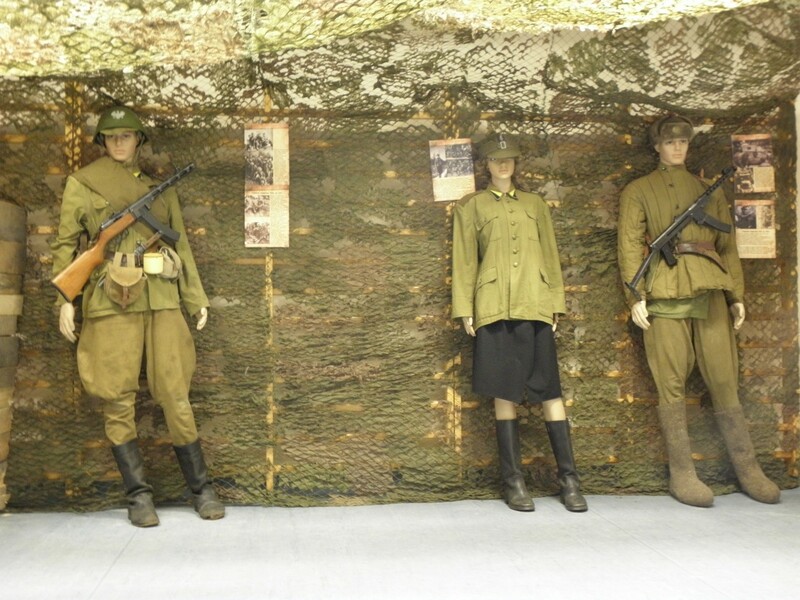 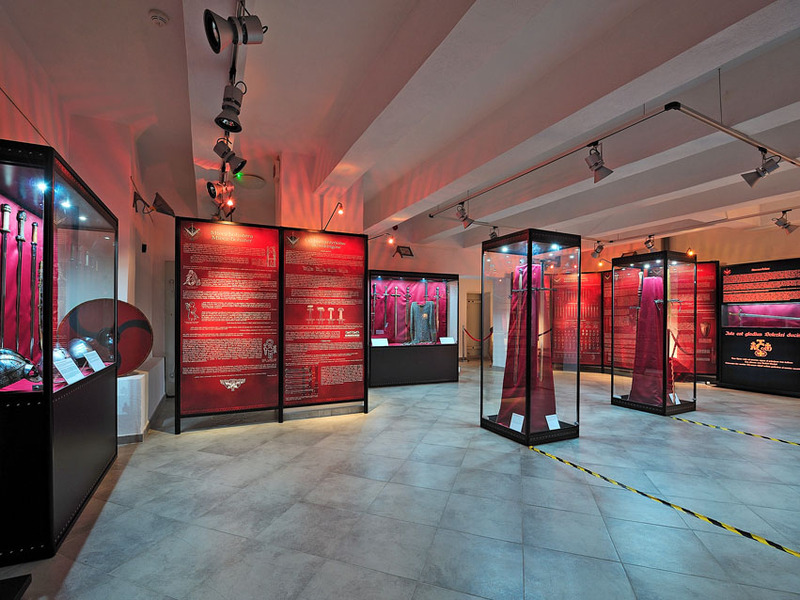 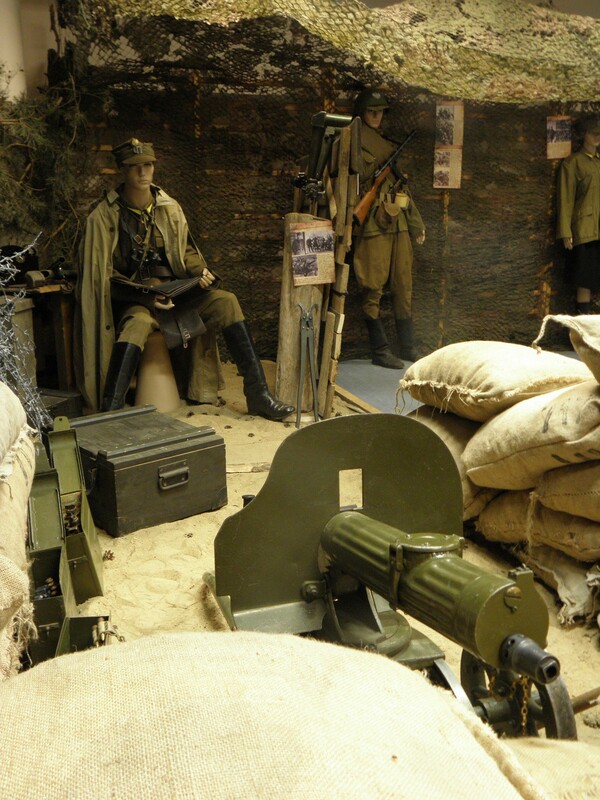 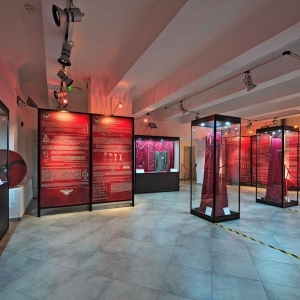 Also an exhibition of uniforms and weaponry of the 1st Polish Army, mainly concerning 1945, was created. 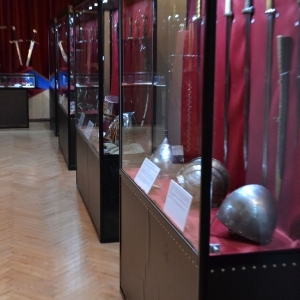 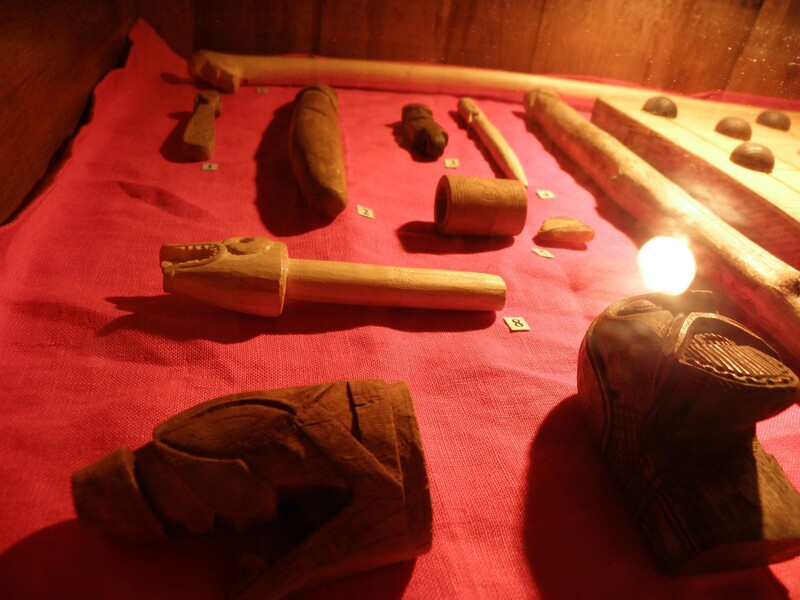 In this case, it was possible to obtain and present not only perfect copies, but also the original weapons, uniforms and equipment. 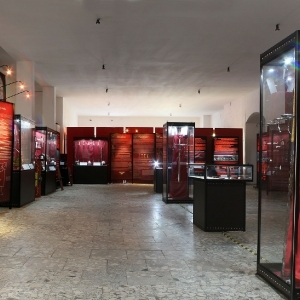 Small arms were exhibited (e.g. 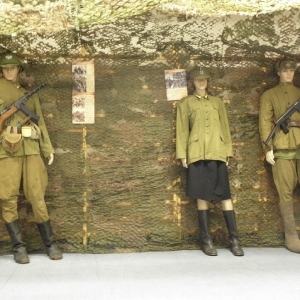 PPS submachine guns, 1943 model, PPSz, 1941 model, TT pistol model 33, Mosin rifle model 1891/30, 7.62 mm, with bayonet), team operated (Degtyaryov DP 28 LMG, Maxim mod. 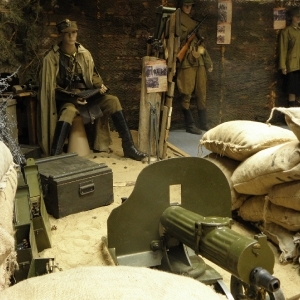 1910 HMG, Sokolov's mount, 82 mm. 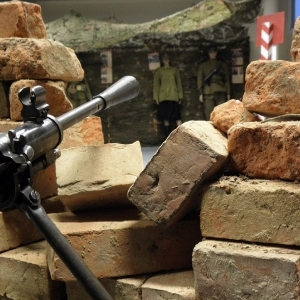 mortar mod. 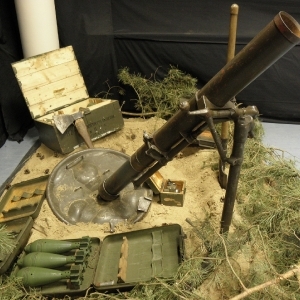 1937/1943, and even a 76.2 mm. 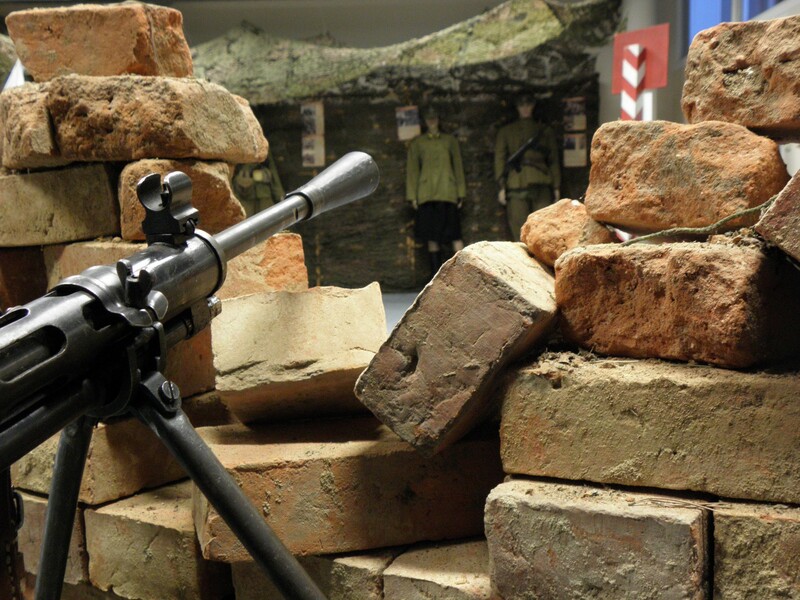 cannon mod. 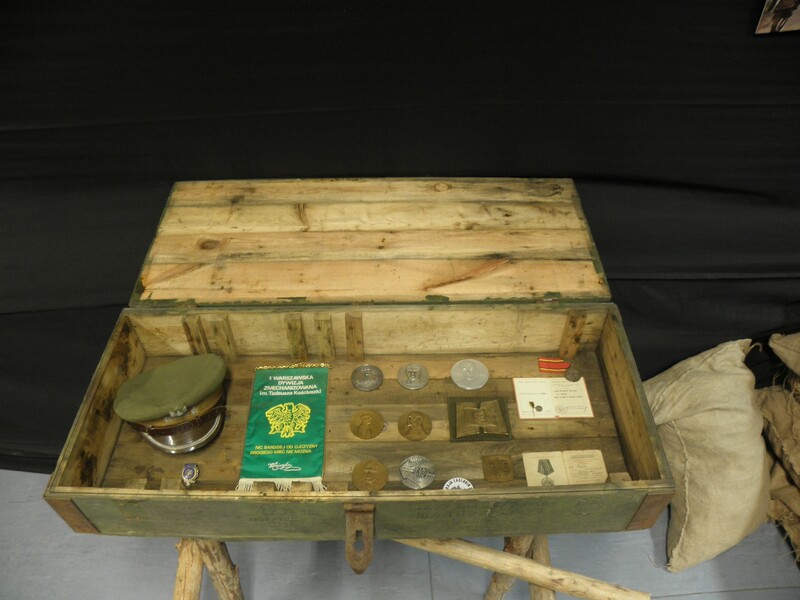 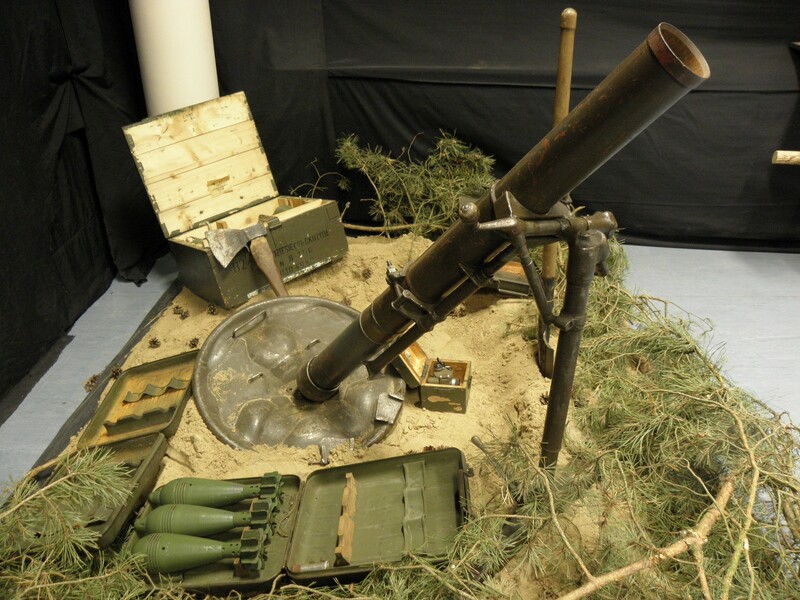 1942 (ZiS-3)), communications equipment, optical equipment, etc., original documents, decorations, instructions and regulations - presented using figures, installations, dioramas and showcases. 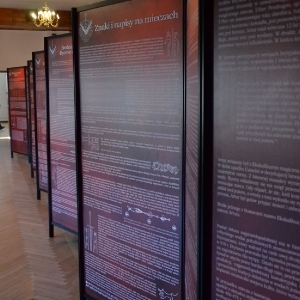 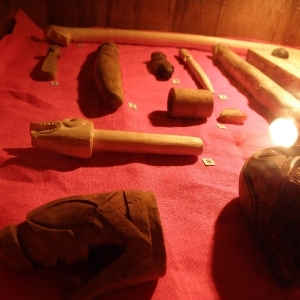 The exhibition was shown, among others, in the Technology Zone during the Great Ship Races in Szczecin in 2013.